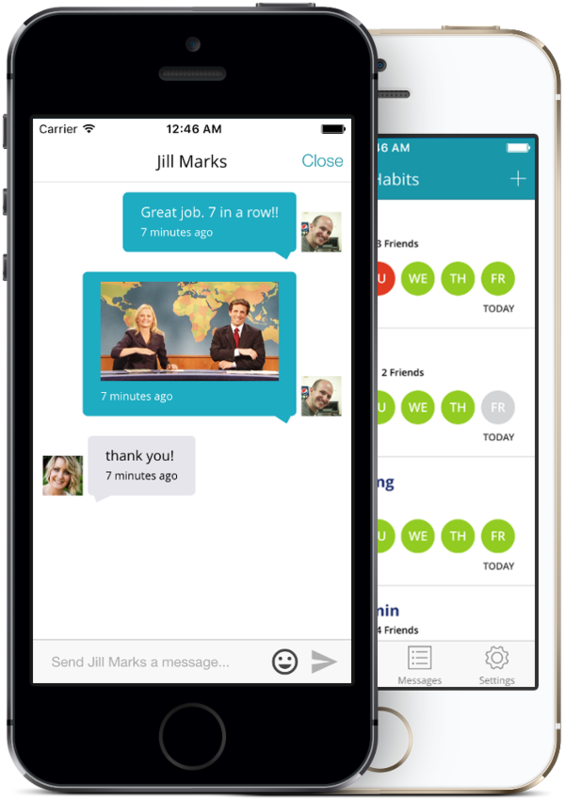 Habit tracking just went social. Share habits with friends for extra motivation & accountability. You won't find another habit tracker with all these features. Create custom habits that fit your specific goals including daily & weekly habits. Add friends for extra accountability and motivation. For each friend, you control which of your habits they can see. By default, all habits are private. On the subway? No problem. Check in anywhere. HabitShare is the only habit tracker that is social to its core. We also give you total control over your privacy. By default all habits are private. 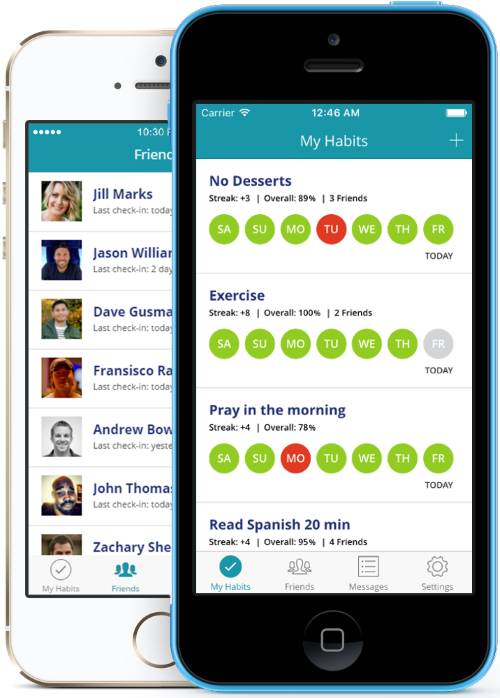 For each habit, you choose which (if any) friends to share your habit with. Your friends can also share habits with you, so everyone wins - and has fun!